In a world of hand-held devices and keyboards, there are increasingly more cases of wear and tear on the wrists and hands. The ligaments and tendons of the hands and wrists are difficult to heal. This often forces patients with carpal-tunnel, osteoarthritis and joint degenerative conditions to either undergo invasive surgery or manage their pain with strong opioids. Rather than a costly surgical procedure, the joint damage of the hand and wrist can be treated with Stem Cells and/or PRP therapy. Focused around promoting healing within, regenerative medicine offers patients a proven alternative to invasive and often ineffective treatments. When it comes to treating the ligaments, tendons and joints of the wrist and hand; two regenerative medicine therapies have proven to provide relief. Since both of these regenerative medicine procedures use your body's own biologics, the risk of side effects is almost non-existent. Lead by Dr. Richard Rooney and Dr. Lucy Hostetter, Seattle Regenerative Medicine Center can provide advanced regenerative medicine options to treat these injuries. Joints like the carpometacarpal (thumb joint) are commonly effected by osteoarthritis, creating significant pain at the base of the finger and limiting functional capacity. Injections of autologous Stem Cells from bone marrow have proven to heal the joints in fingers by attracting growth factors and proteins to the deteriorated joints fostering repair and diminishing the need for pain management. Treating soft tissue injuries that are often the result of repetitive activities, such as carpal-tunnel, can be difficult and slow going. PRP or Platelet Rich Plasma, is where we take your plasma and separate out the platelets to create a higher than normal concentration to be injected at the injury site. 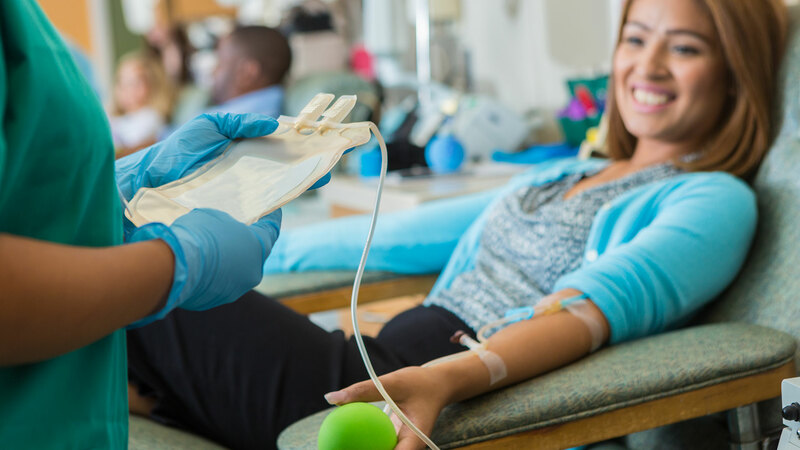 Similar to stem cells, platelets signal the body to heal, the higher the concentration of platelets, the greater the response from your body's own biologics.